dechloramination in public swimming pools (reduction of all chloramines, mono-, di- and trichloramines, only reached by the emission of wavelengths between 200 and 400nm. to reduce the footprint of the installation, as high-powered medium-pressure lamps greatly reduce the size of a UV reactor. 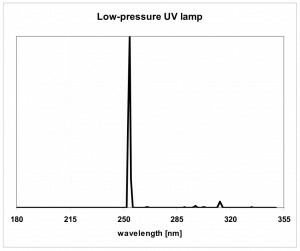 to reduce the quantity of UV lamps because medium-pressure UV lamps have higher power fewer are required compared to a low-pressure UV lamp systems. 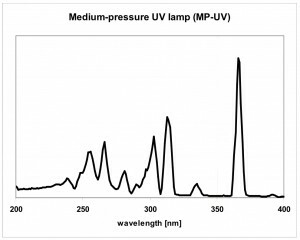 specific 254 nm wavelengths, well known for disinfection purposes. 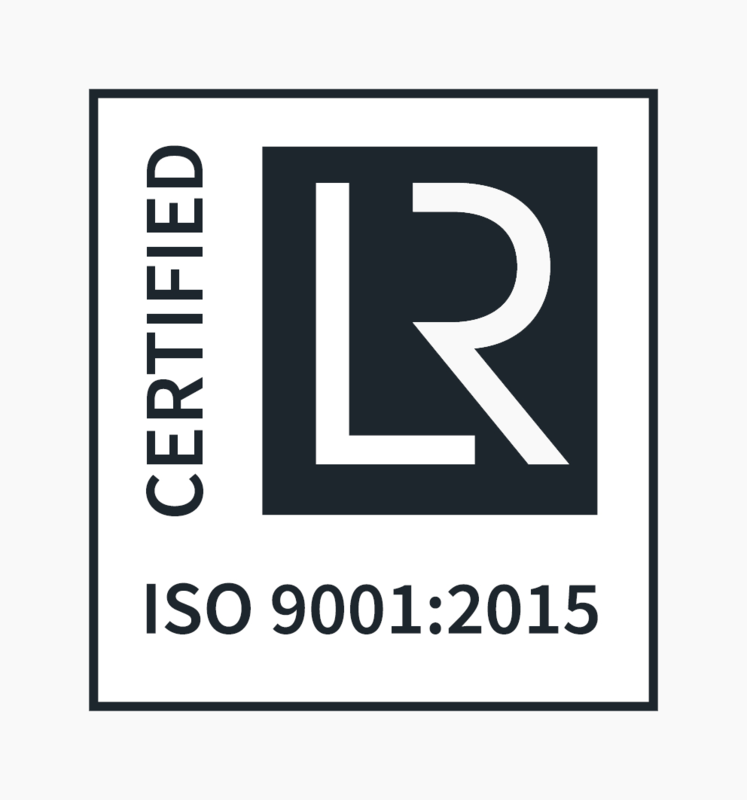 Contact the ‘experts in ultraviolet light’ for selection of the right lamp technology in bestUV systems in new or existing situations.